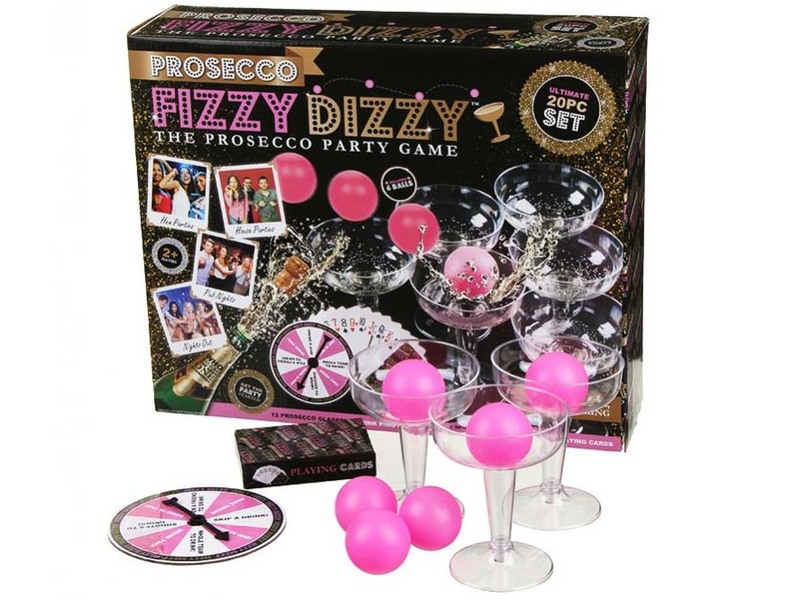 We've always thought prosecco lovers should have their own sport. 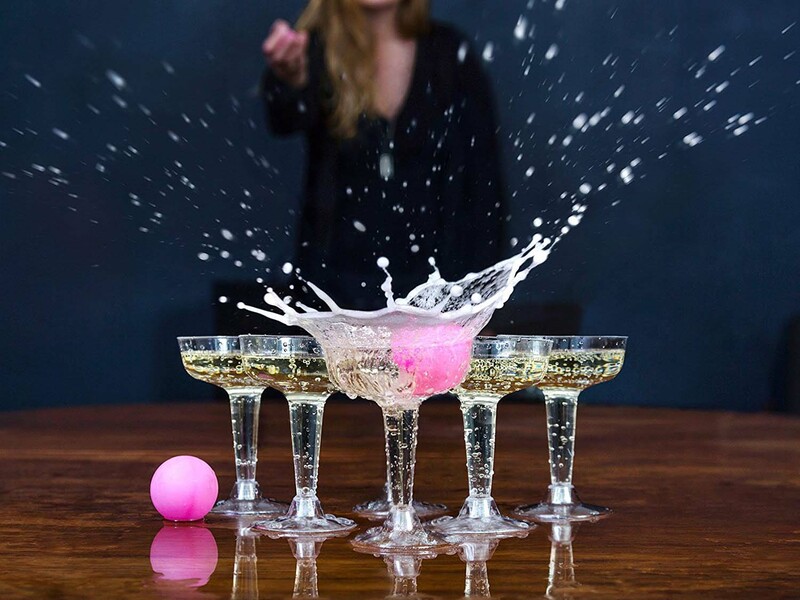 Some game that combines the elegance of bubbles with the fun of balls. 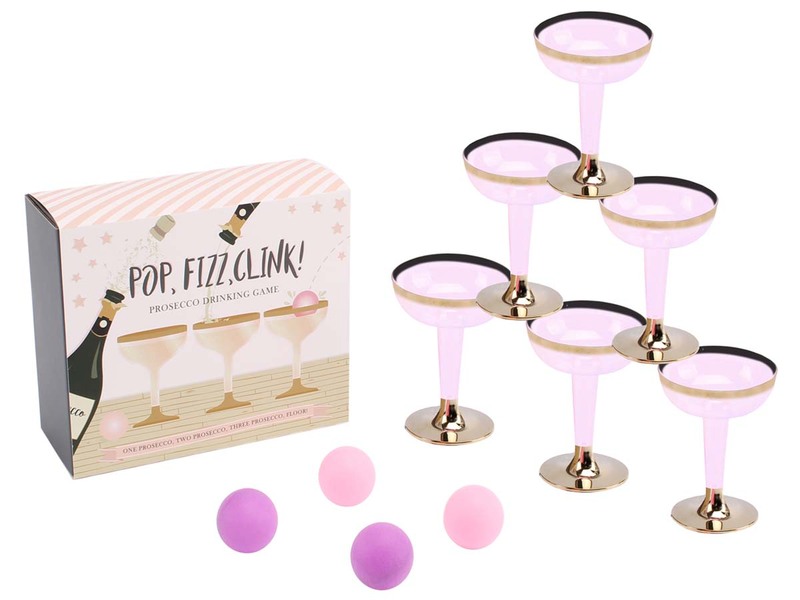 Well, it's finally here: Prosecco Pong! 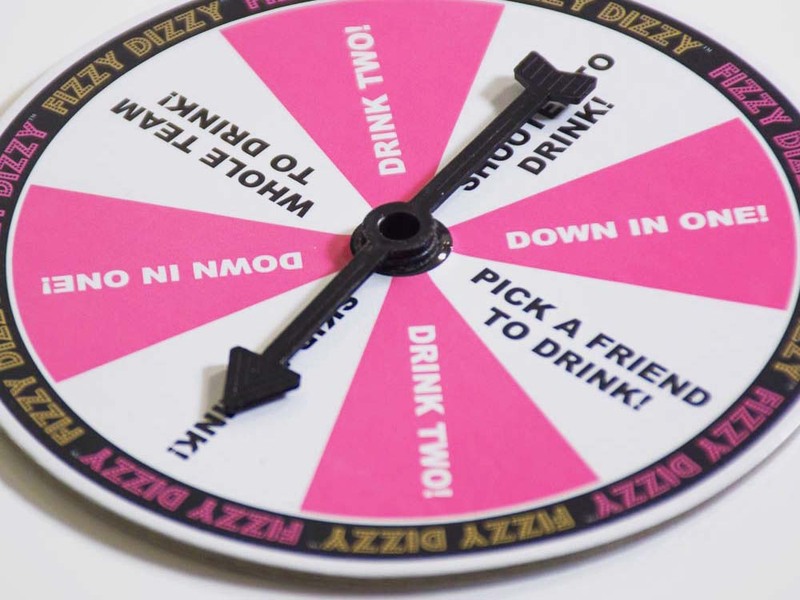 The perfect game for you and your friends. Hilarity ensured! 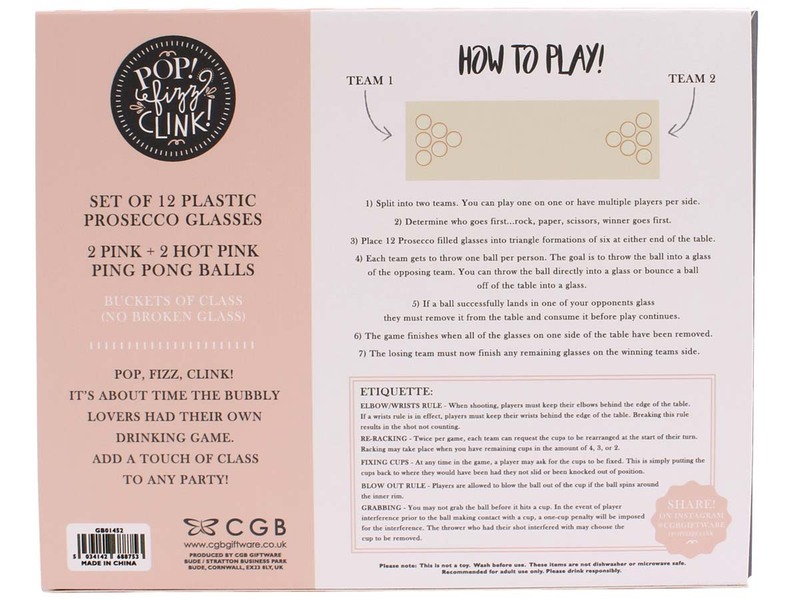 Team up or play one-on-one, and let the (prosecco) games begin! Place formations of six glasses on either end of the table and try to get the pink ball in one of the other's team glasses. If your opponent gets their ball in your glass, you get/have to drink that entire glass of delicious bubbles. How terrible! 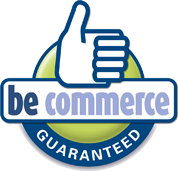 The transparent version comes with a deck of playing cards and a spinner board with all kinds of exciting tasks. The golf version doesn't come have these extra gadgets, but just look at them: they already exude class and don't need any help. Golden bubbles in golden glasses - they may not launch you into high society, but they will get you in higher spirits!